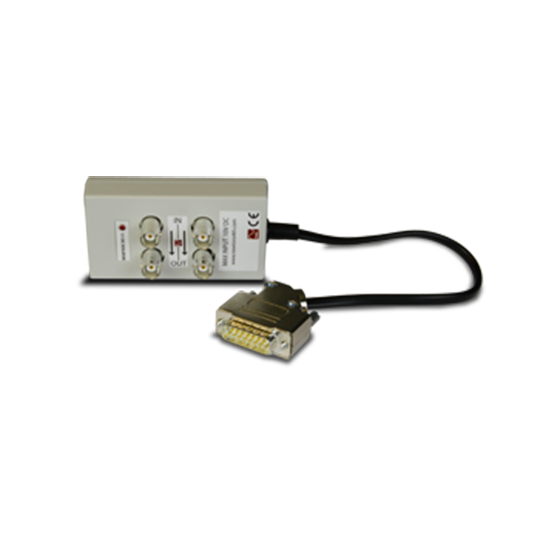 The ATT10, ATT20 and ATT1000 are BNC to BNC voltage attenuators designed for the PPA Vext and Aext inputs. 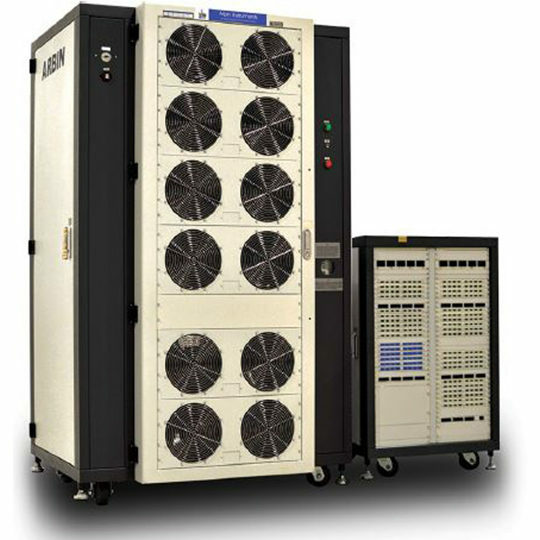 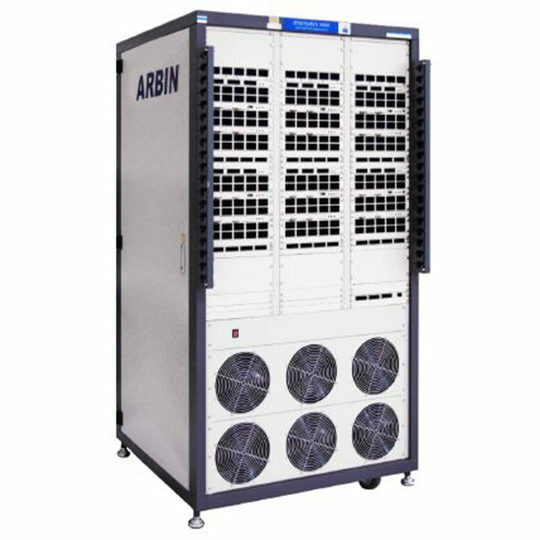 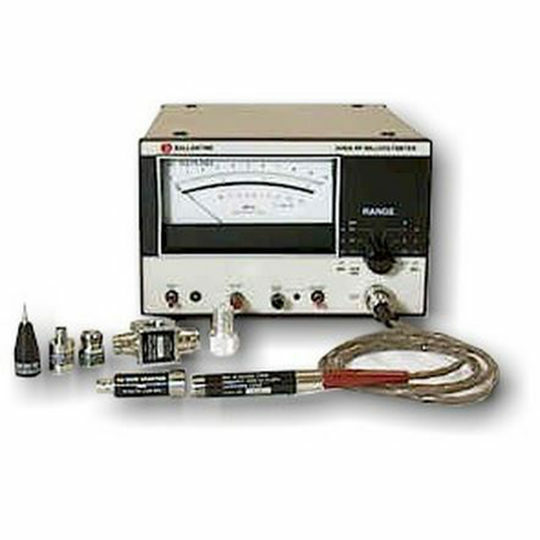 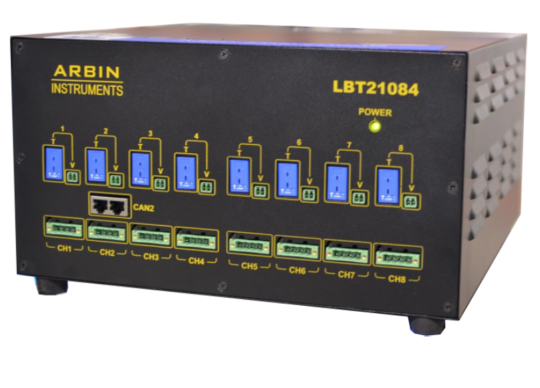 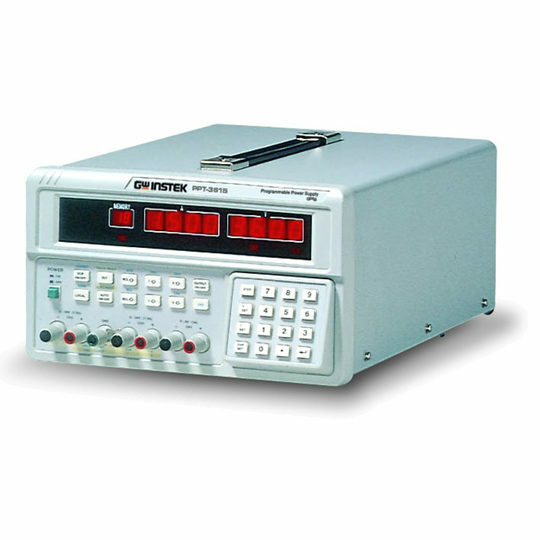 They provide high accuracy wide bandwidth gain, typical applications are in situations when the output of a voltage attenuator (such as the TT-HV250) is above the 3Vpk range of the voltage channel external input. 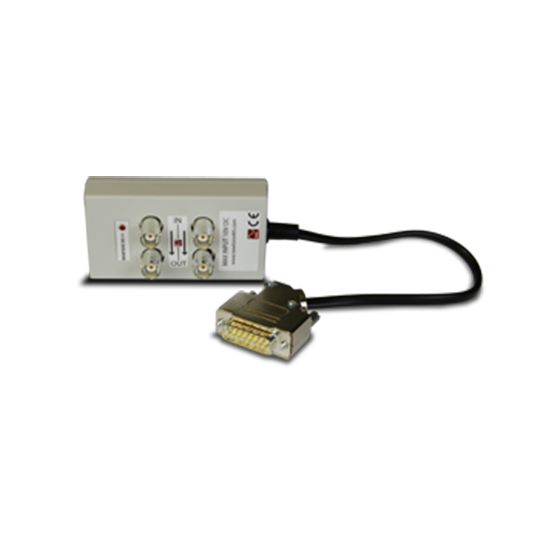 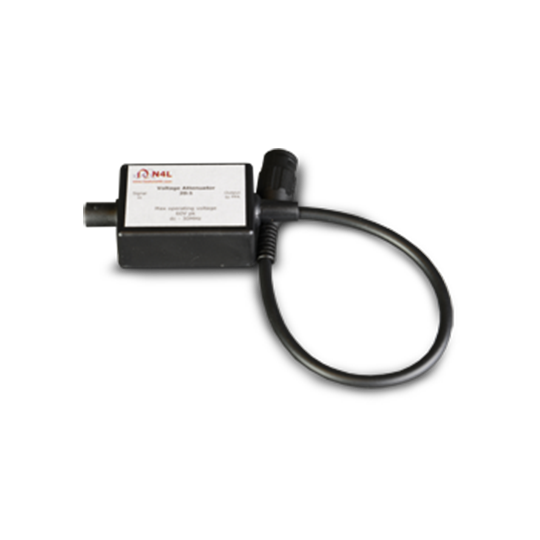 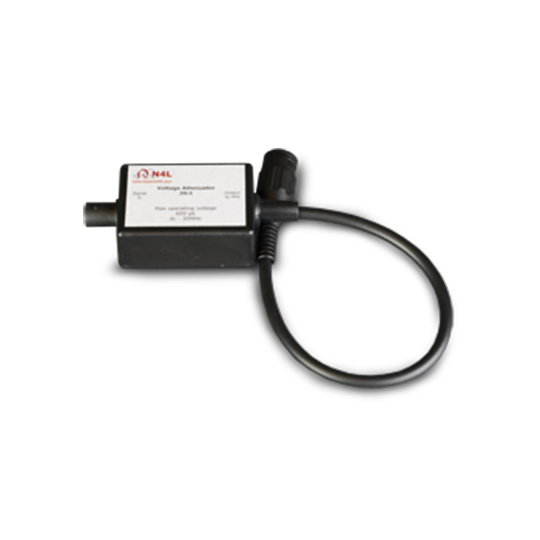 The PPA4500/5500 feature torque and speed inputs fitted as standard, both inputs are ground referenced and in certain circumstances where grounding is an issue an isolated torque and speed input is required.